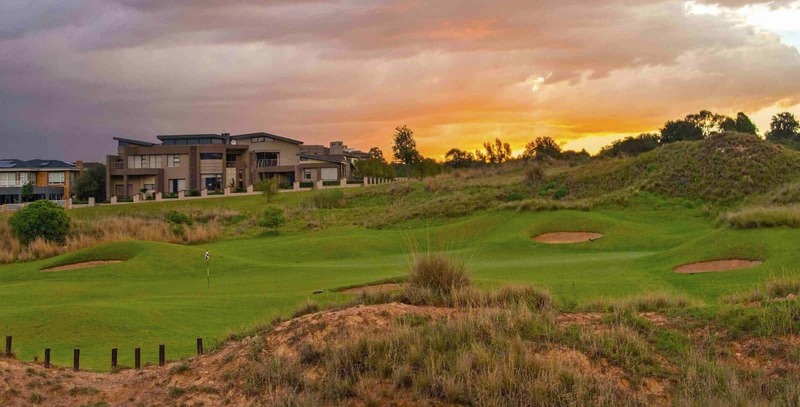 Hole 2 is arguably on the highest point of the Ebotse golf course, with the elevated tee exposing you to the prevailing wind. Take a moment to appreciate the wonderful view of the Estate, then focus on the job in hand. This hole is well bunkered and the size of the green and pin placement option make it the most challenging par 3 on the course. A mid to long iron will be the club of choice as you aim for the heart of the green.